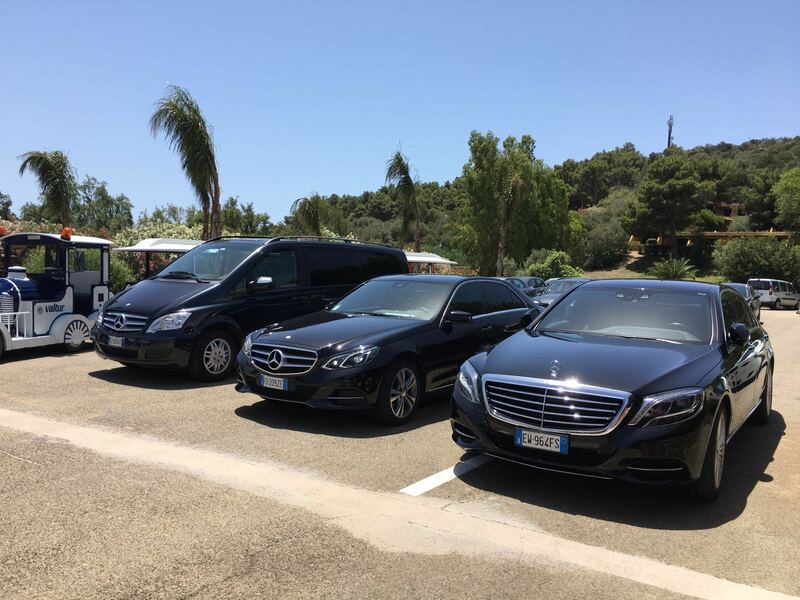 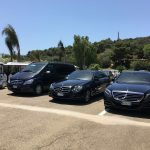 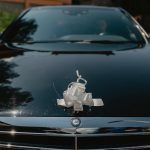 Just Sardinia is quality assurance for our service with driver in Sardinia, our service includes: business, entertainment, representation, arrangement, transfers for individual or groups, for weddings, shopping, daily excursions, photography service, fashion, meetings and conventions. 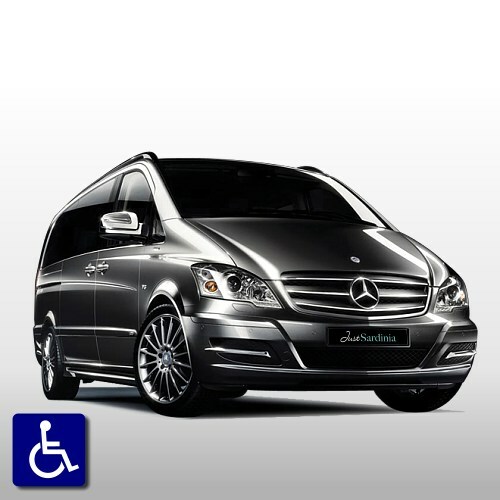 We have special cars for handicapped transport in order to travel in full security, tranquillity and privacy. 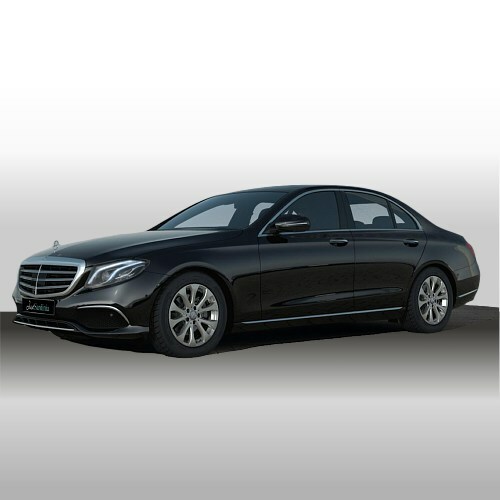 We provide unbeatable prices on our transport services with driver because of a combination of factors of success after many years of experience in this field of work. 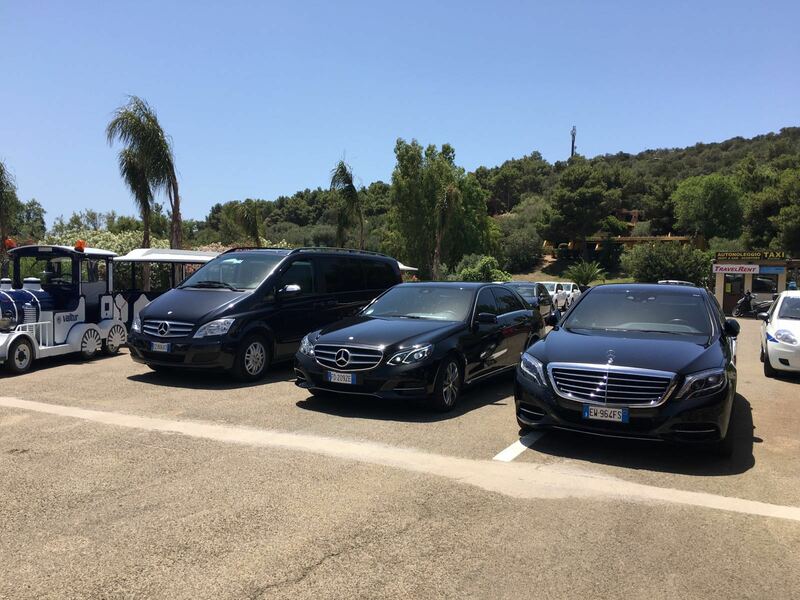 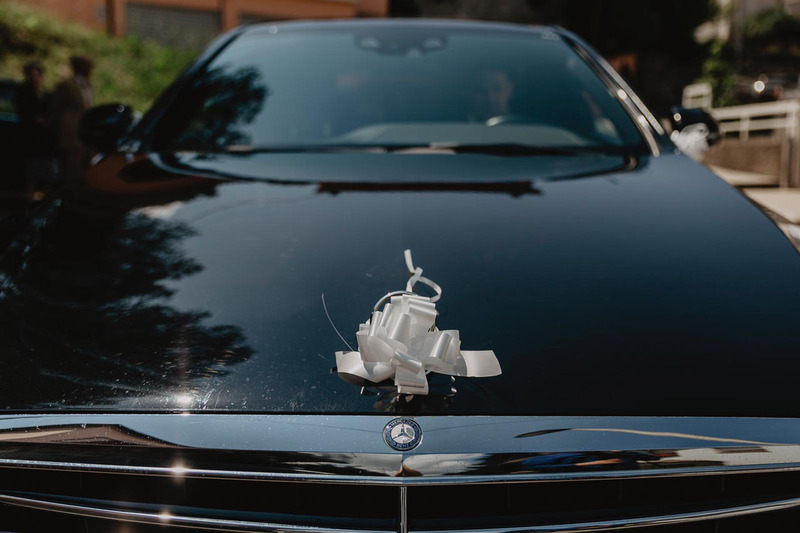 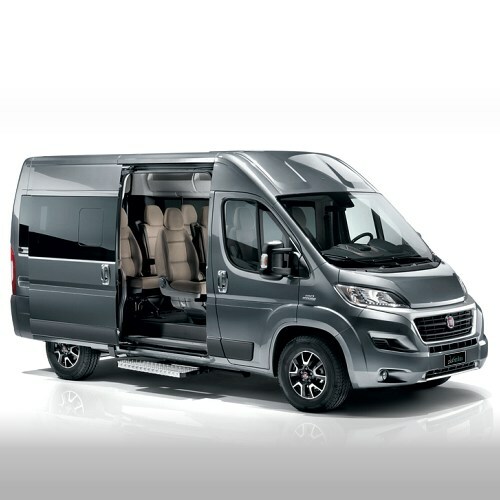 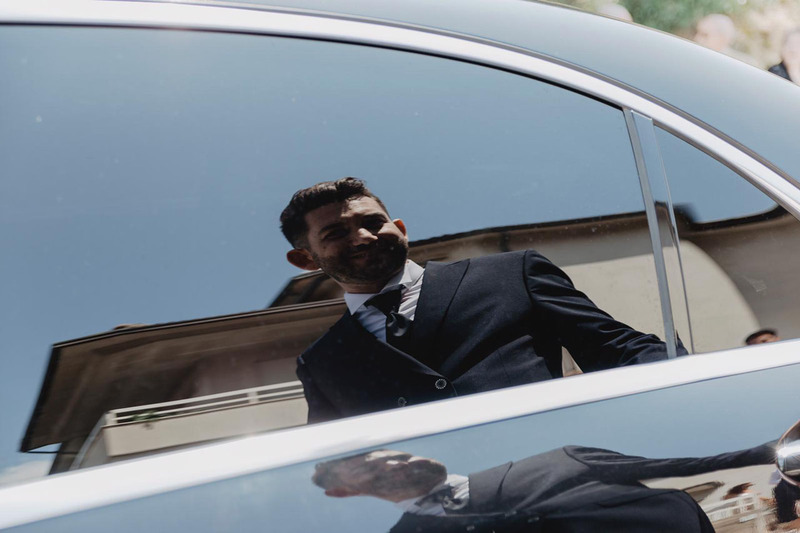 Our high class vehicles and our drivers that are carefully selected make it a perfect combination of reliability offering a high level of service. 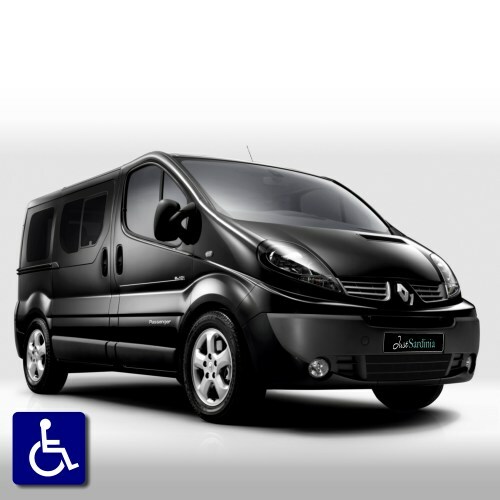 Our drivers have a professional license and are registered as law requires. 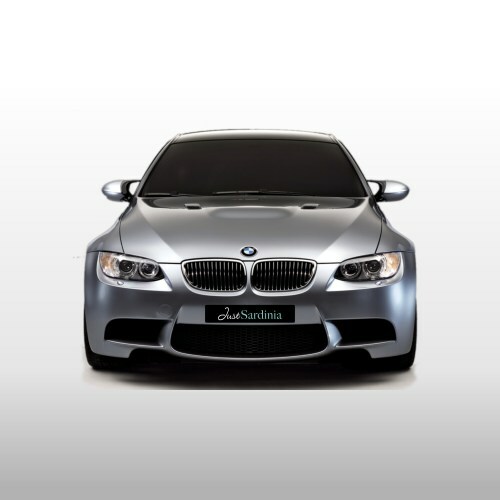 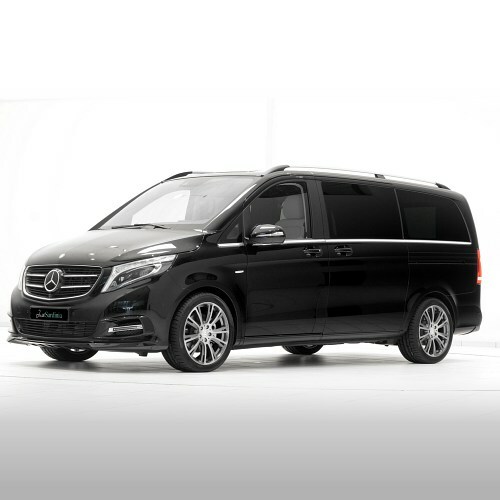 Most of our cars are Mercedes high class therefore ideal to provide comfort for your journey. 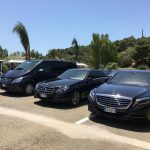 We offer our services in the northern part of the island and on request all over Sardinia.